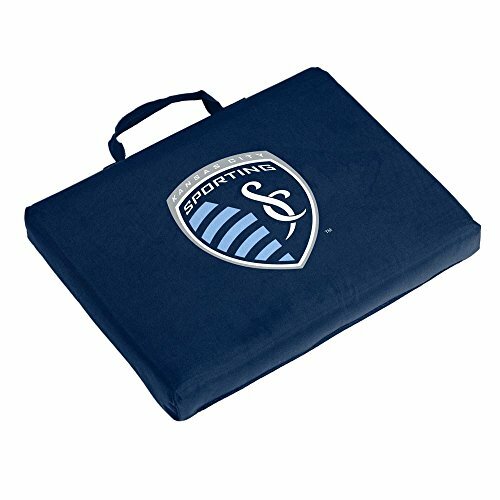 Stay comfortable while watching the game with the bleacher cushion. With a carrying handle and large team logo, you soon won't go to a game without it. View More In Stadium Seats & Cushions. If you have any questions about this product by Logo Brands, contact us by completing and submitting the form below. If you are looking for a specif part number, please include it with your message.